All those good intentions seemed to have evaporated in the Hobsonville Point air. Still I have a new fridge that makes ice so if you fancy a gin and tonic you know where the ice is. A positive alternative to the beetroot juice. (Hey it has lemon in it.) 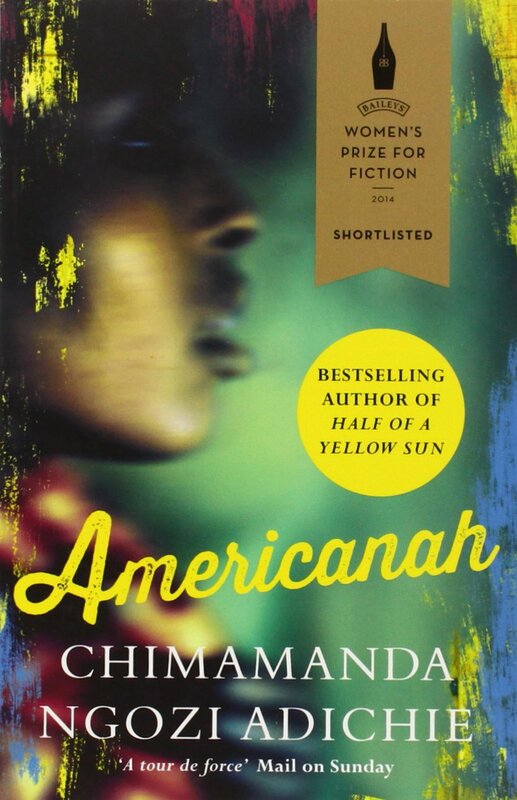 My book club book is Americanah by Chimamanda Ngozi Adiche. Really loving it and must get her other books, Half A Yellow Sun and Purple Hibiscus. The author was named on the New Yorker’s list of the best 20 writers under 40. Nigeria is so far from any understanding I have and her experiences in America have helped me get a little bit to grips with racism. Her fictional blog on page 327 felt true to me despite never having been to America. Not that it matter but here are the awards.